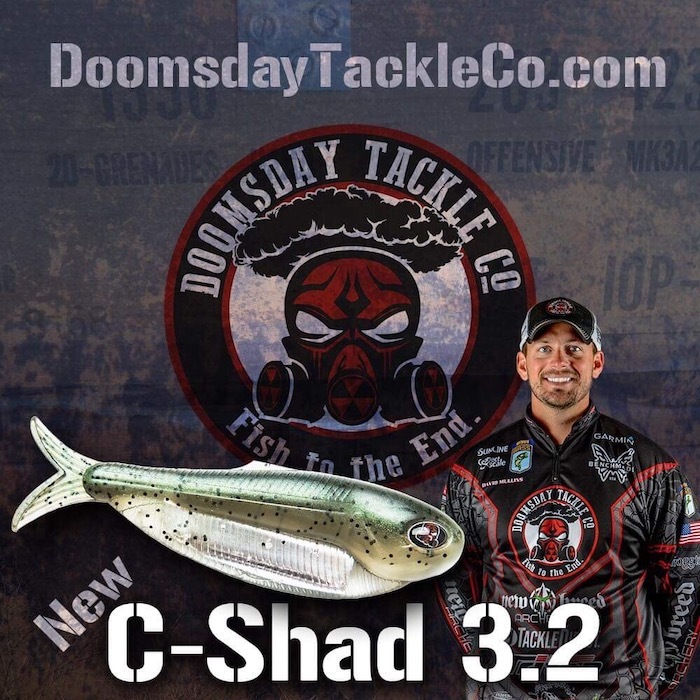 It’s an exciting time to be a professional angler. 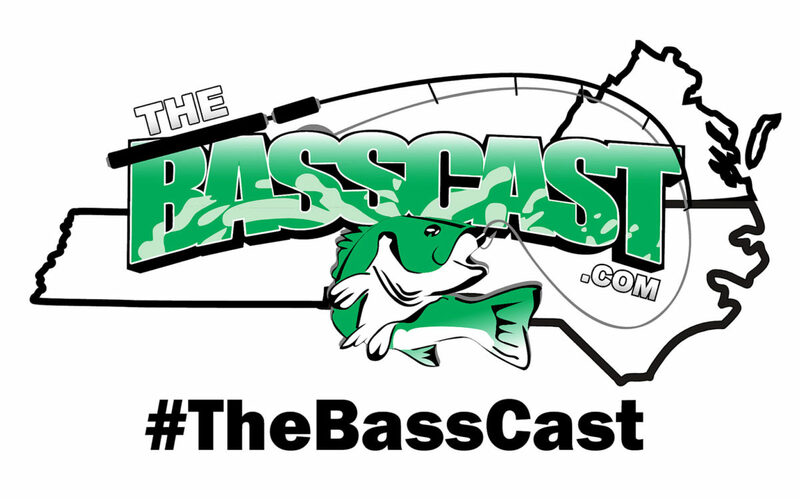 Major League Fishing has brought new energy into the sport, and B.A.S.S. has responded with a significant contribution to its Elite Series payouts. It’s unlike anything the sport has experienced since the introduction of the FLW Tour in 1996, and we applaud both organizations’ commitment to top-tier professionals. As a result of these changes, we’ve been asked how FLW is going to respond, and the answer is: We aren’t. 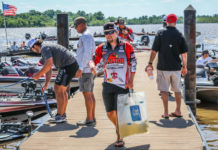 We are committed to a sustainable model that serves our 50,000+ tournament anglers, from the FLW Tour through the Bass Pro Shops FLW High School Fishing Opens, in addition to our millions of fans who visit FLWFishing.com and FLW social media channels each year. We’ve already announced significant changes for the 2019 FLW Tour that put pros in complete control of their own destiny while providing a new Marshal experience for our avid fans. We’ve committed to a strict qualifying process that limits the 2020 FLW Tour field to 150 pros, and we continue to invest in enhanced FLW Live on-the-water coverage, which has been wildly popular. We will not participate in a bidding war and risk sacrificing the many for the few. It’s not in the sport’s best interest. 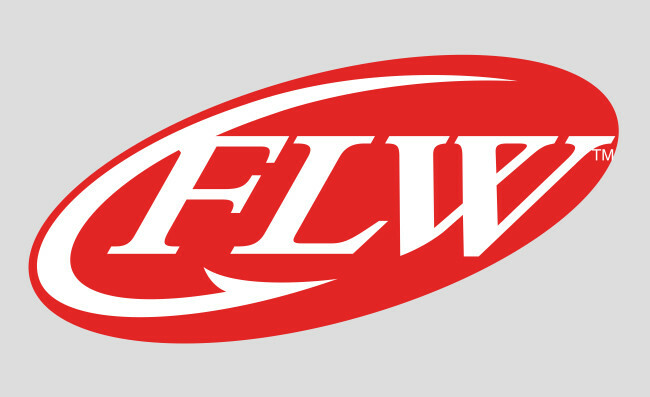 FLW is the foundation upon which the sport is built. We provide opportunities for all anglers, and we develop talent. In fact, nobody does it better. Just look at the sport’s top pros at MLF, the Elite Series and the FLW Tour, and ask where they got their start. Overwhelmingly the answer is FLW, regardless of where they fish today. 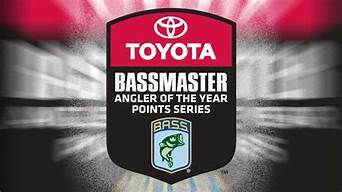 Looking at the sport as a whole, FLW awards more money to more anglers, year after year, than anyone. And we’ve done so since the first $100,000 All-American award in 1984. This year alone FLW awards top $21 million over 300 tournaments in nine countries, including $3.7 million paid out to U.S. anglers in no-entry-fee tournaments and Angler of the Year bonuses. In 2019 FLW will run 27 U.S. tournaments with no entry fees. One for FLW Tour pros. 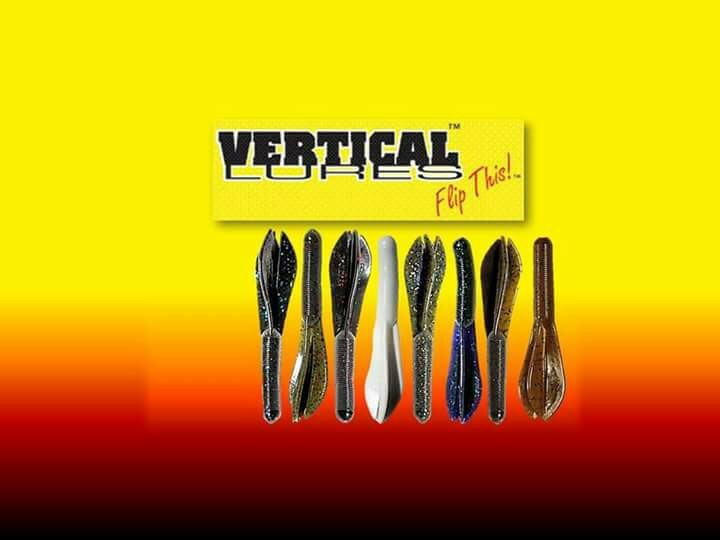 One for Costa FLW Series pros and co-anglers. 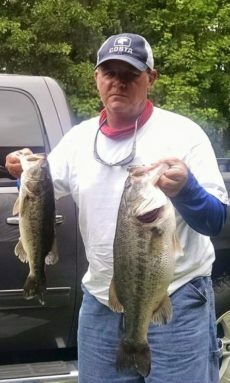 Eight for T-H Marine BFL boaters and co-anglers. One for YETI FLW College Fishing teams. 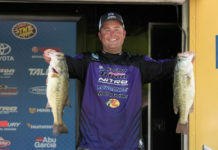 And 16 for Bass Pro Shops FLW High School Fishing teams. We are committed to growing the sport through participation, and our investment in the future proves it. 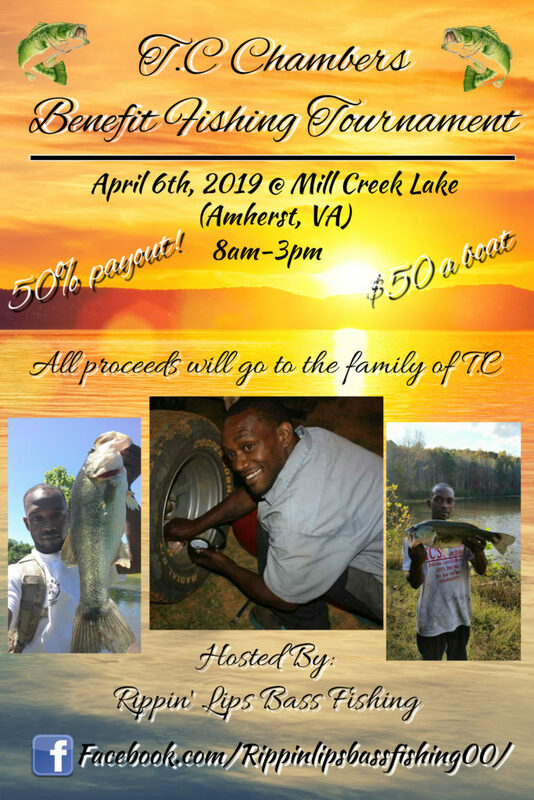 Fishing, after all, is a participation sport at its core. 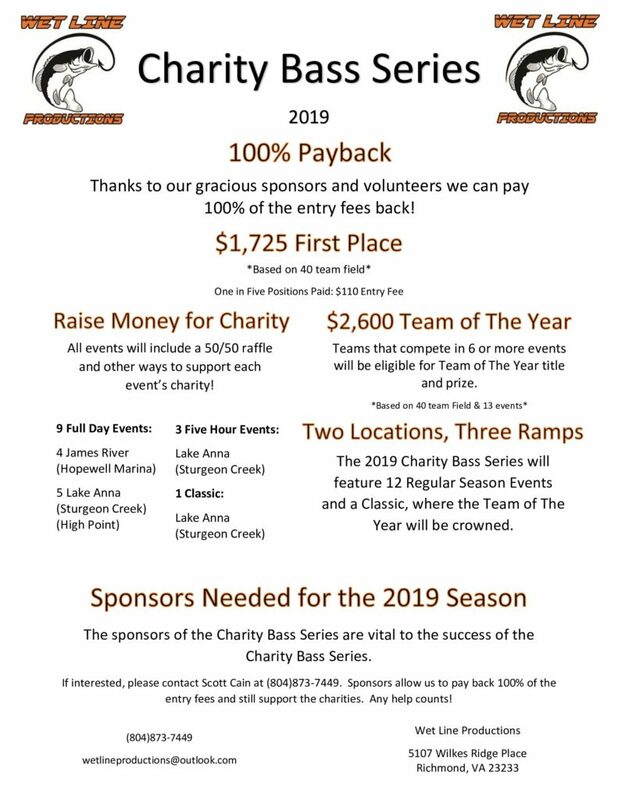 We are committed to running fiscally responsible, sustainable tournaments that deliver significant value to anglers at every level. Tournaments that help sponsors develop deep and meaningful connections with consumers. Tournaments that provide more than $100 million in economic benefits for host communities from coast to coast. FLW took tournament fishing mainstream with the sport’s first live network broadcast in 1999. The Ranger M1 on FOX aired immediately following NFL football and scored a Nielsen rating of 2.5, which means roughly 2.5 million people watched. FLW landed fishing on the front page of The Wall Street Journal, USA Today and The New York Times. 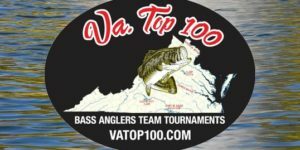 We put bass tournaments in Time Magazine and Reader’s Digest. FLW Tour pros appeared on CNN, the “Late Show with David Letterman” and NBC’s “Today.” They’ve even been on the Wheaties box and the Kellogg’s Corn Flakes box. 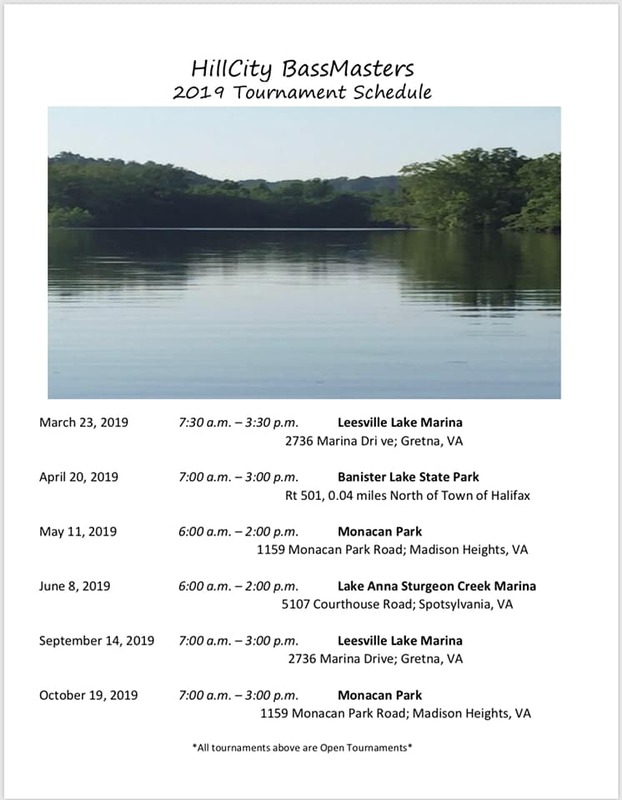 We introduced High School Fishing along with our partners at The Bass Federation and helped establish it as a state-sanctioned sport, just like football, basketball and soccer, in four states. 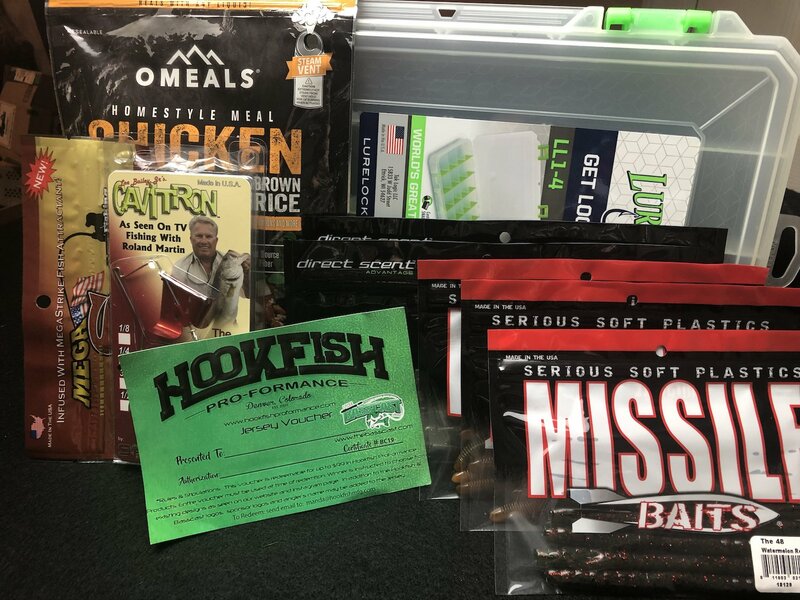 Is tournament fishing about to become more mainstream? Hopefully so. If it does, everyone in the sport will benefit, just like they did from FLW’s efforts. We appreciate our loyal pros, boaters and co-anglers. We appreciate our loyal high school and college anglers. 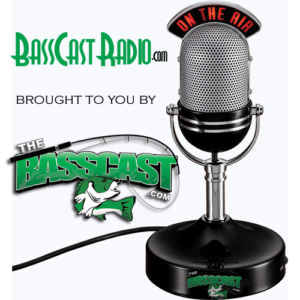 We appreciate our international anglers and our millions of fans around the world. You are all part of the FLW family, and we look forward to providing you with the best events and the best media coverage available anywhere. We also look forward to sustainable growth, including payouts at every level, as sponsorship permits.